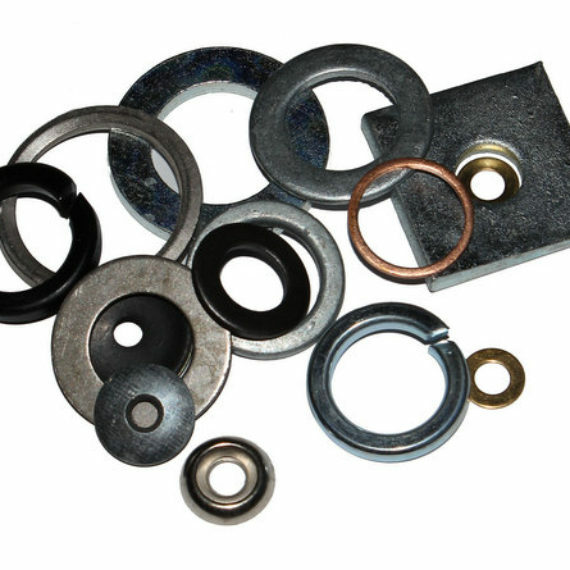 For studs that are not completely threaded, there are two types of studs:full-bodied studs, and undercut studs. 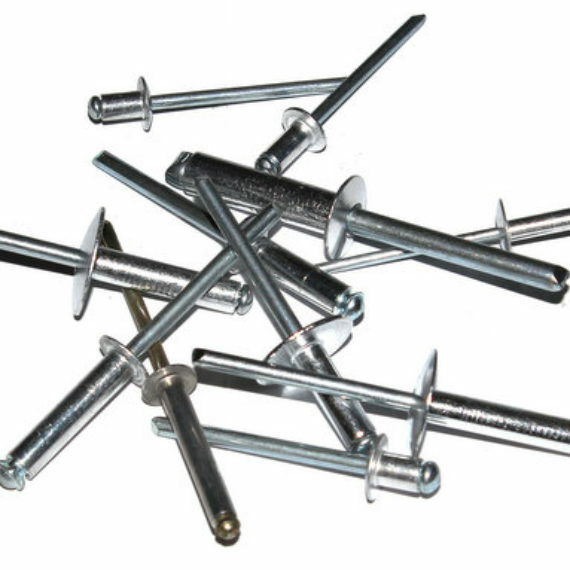 Full-bodied studs have a shank equal to the major diameter of the thread. 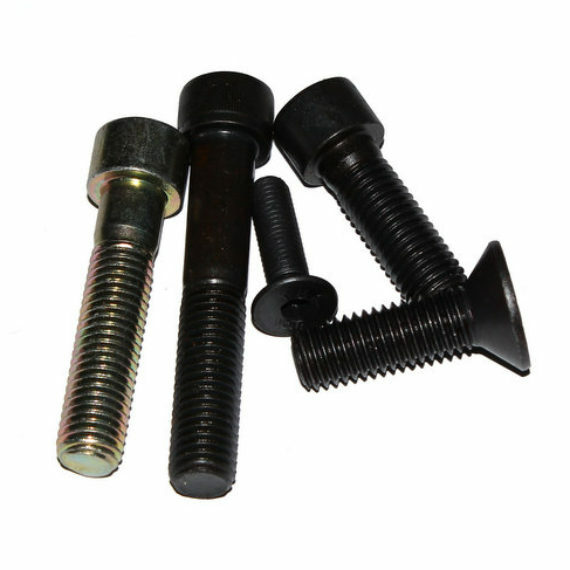 Undercut studs have a shank equal to the pitch diameter of the screw thread. Undercut studs are designed to better distribute axial stresses. In a full-bodied stud the stresses are greater in the threads than in the shank. 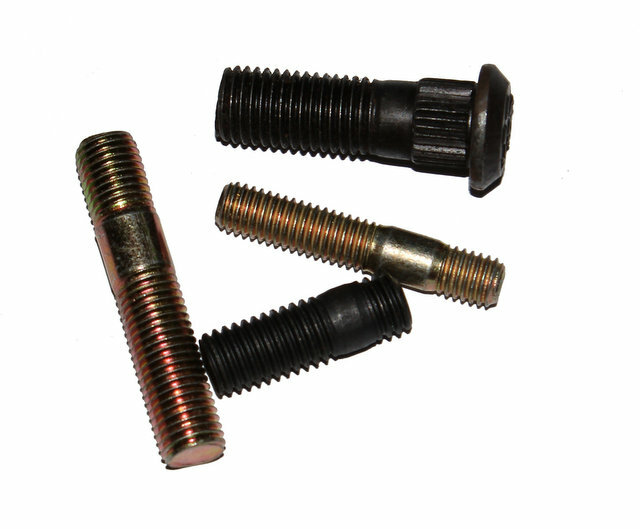 Undercut studs (rolled thread) are also stronger because the metal is “rolled” up to the major diameter, not removed. This preserves the grain of the steel, and in some cases even enhances it. Full bodied studs (cut thread) are weaker because metal is removed to create the thread, disturbing the grain of the steel.